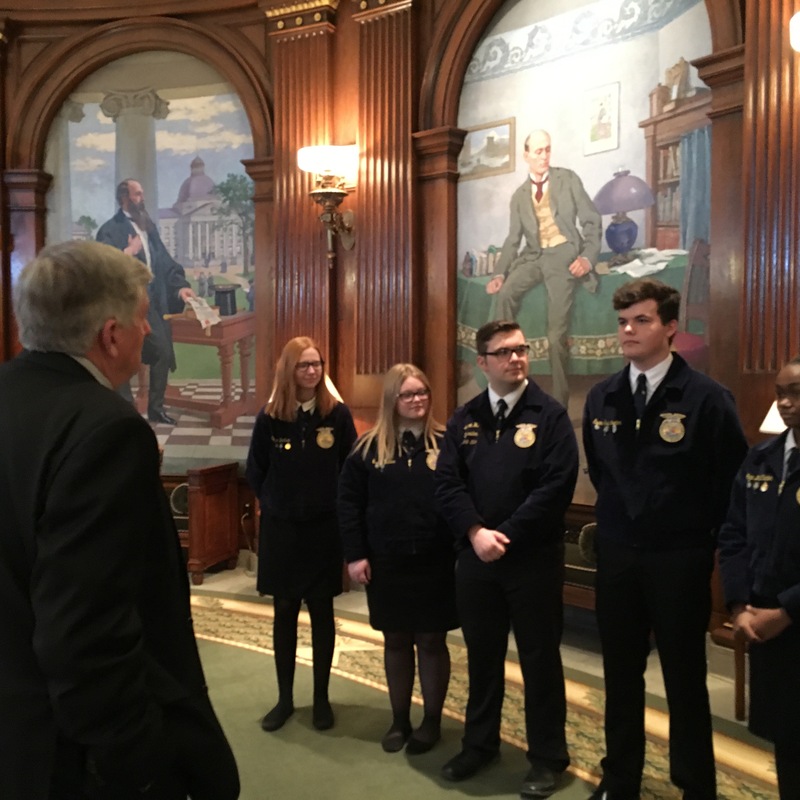 A Missouri high school has received a top award from the Future Farmers of America (FFA) organization for the second year in a row. Marshall High School in west-central Missouri has been recognized as the FFA 2018 Model of Excellence chapter because of its work with Avian Influenza (bird flu). The group was honored last week with a proclamation by Gov. Mike Parson for its accomplishment in the Governor’s Office at the state Capitol in Jefferson City. Every year at the National FFA Convention, awards are given to five outstanding chapters across the nation. The chapters are recognized for exhibiting excellence in categories such as growing leaders, building communities, and strengthening agriculture. 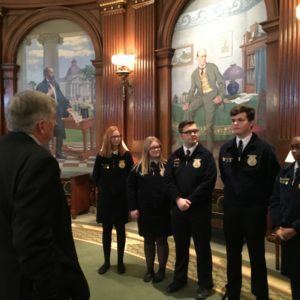 According to its website, FFA has almost 670,000 members, aged 12-21, that participate in its activities from grades seven through 12 and college. It has 8,630 chapters in all 50 states. Marshall High FFA chapter Adviser Tyler Burgin notes the organization has 16 areas in Missouri that each have 24-25 high school chapters. He says Marshall has distinguished itself nationally through the Model of Excellence award. Chapters that receive a gold rating by their state FFA associations are eligible to compete for National FFA 3-star, 2-star or 1-star ratings. Only 3-star high school chapters are eligible for the Model of Excellence award. Those chapters submit nine of their best activities to the national FFA, which narrows the competition to 10 schools. 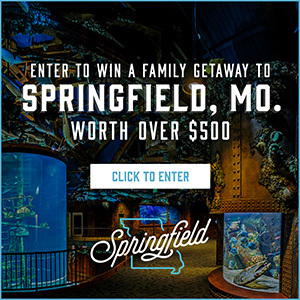 The top 10 are then invited to the FFA National Convention and Expo, which was held over several days in Indianapolis this year. Each chapter makes a 15-minute memorized presentation in front of a panel of judges in which it highlights its top activities during the year in categories such as healthy lifestyle, citizenship, and community development. One of the nine Marshall chapter activities recognized in the Model of Excellence competition was called “Swamp to Save”. A conservation class worked with the Missouri Department of Conservation to conduct avian flu tests on ducks. In an interview conducted by the National FFA, Marshall High Chapter member Gracyn Bristow says her biggest challenge was anticipating the competition’s outcome. In addition to conducting the bird flu tests, the Marshall chapter also focused on community involvement by hosting a dinner and silent auction to kick off deer season. According to the national FFA website, the proceeds from that event went to provide scholarships for the chapter members. Marshall chapter Adviser Burgin says high school members move on to a wide range of professions beyond farming later on. The FFA’s website says its members become chemists, government officials, entrepreneurs, bankers, international business leaders and teachers, among other professions. The theme for the 171-member Marshal High chapter this year was “Inspire, Seize the Moment and Execute”.